International Environmental Law and Policy. Global Health. SDGs. | Genève, London, Siena. 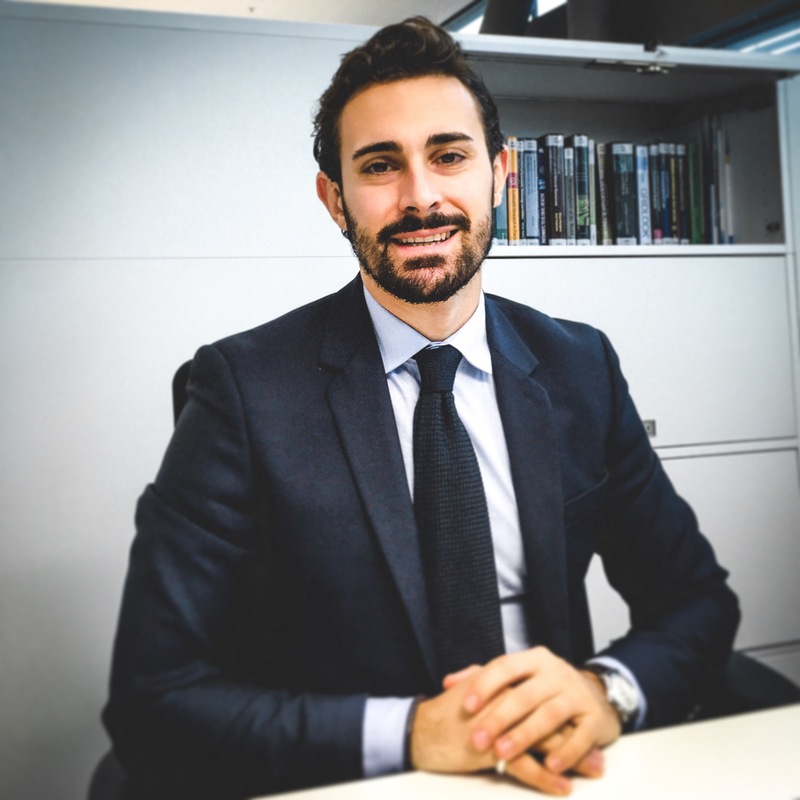 Dario Piselli is a sustainable development professional and researcher in the fields of public international law and global governance. He currently works as a researcher for the Centre for International Environmental Studies of the Graduate Institute of Geneva, where he is also a PhD candidate in International Law. Dario holds an MSc from the London School of Economics and a JD from the University of Siena.